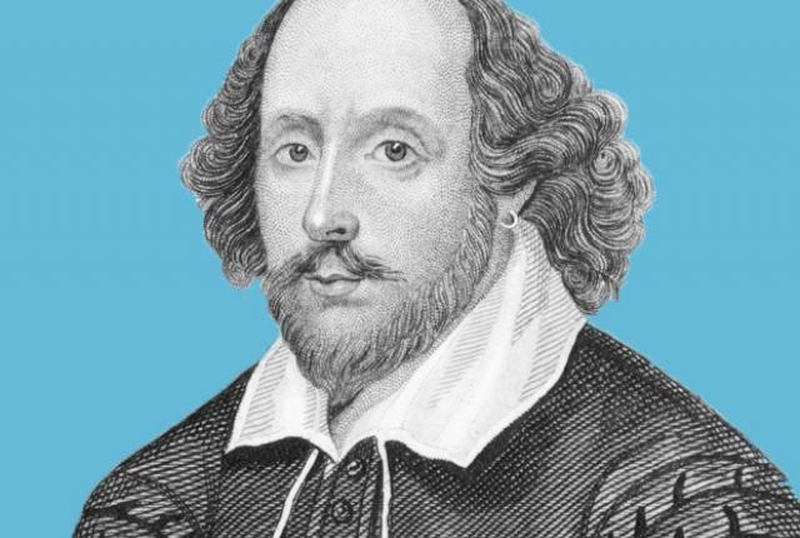 William Shakespeare died in Stratford-upon-Avon, on April 23, 1616 -- his 53rd birthday. His burial was recorded in the register of the Holy Trinity Church, Stratford. Tertiary Syphilis: This is a sexually transmitted disease, the onset of which may occur years or even decades after initial infection, and which was a known killer in Shakespeare's time. An analysis of his final signatures suggest that he may have been suffering from dystonia in his arm -- an involuntary muscle contraction often linked to syphilis. This may explain why he retired from playwriting in his later years. Typhoid: Shakespeare's house, New Place, was situated next to a small stream, which in those days were known carriers of typhoid -- a contagious bacterial disease transmitted by the ingestion of food or water contaminated with the faeces of an infected person. It is common in areas of poor sanitation, and with limited access to clean water. The fact that Shakespeare suffered severe fevers for weeks before his death is consistent with typhoid. Influenza: There was an epidemic of the viral infection influenza -- commonly referred to as "flu" -- during the winter of 1615 and 1616 that Shakespeare could have caught. A doctor at the time noted that fevers had been "especially prevalent in Stratford," during that period. Alcoholism: There is a reference, reported by the Stratford vicar of the time, to a "merry meeting" between Shakespeare and fellow playwright Ben Jonson, in which they "drank too hard, for Shakespeare died of a feavour there contracted." Drugs: In 2001, traces of cocaine and marijuana were discovered in early 17th century clay tobacco pipes found near Shakespeare's home and in his garden. Although there is no proof that they belonged to him, they suggest a culture of drug use within his hometown, which he would have been aware of.